Some might be tempted to dust off the old mantra, “jack of all trades; master of none.” But for Carson, keeping his mind open to such random career explorations ultimately led to a passion that blends them all: paid search. Lately, Carson has had a lot of ideas for business growth through remarketing — and Bing Ads has been providing him with the perfect backscratcher for that aforementioned itch. 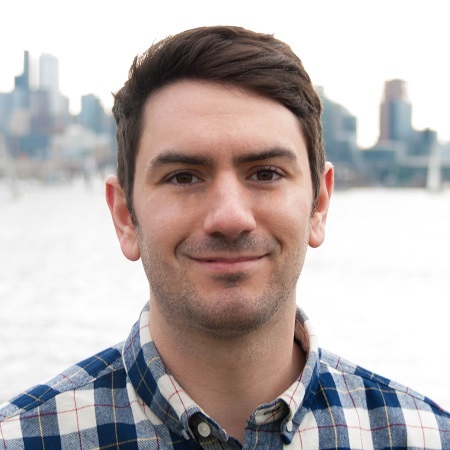 Utilizing Bing Ads’ Universal Event Tracking (UET), Ben has been working with Lisa Sanner and Natalie Barreda of Point It, a digital marketing agency in Seattle that specializes in paid search and search engine optimization. Point It takes pride in creating multiple “controlled environments” with its clients, and when something works, they spread it around. It’s no surprise that they’re enthusiastic about UET, a powerful tool that records what customers do on your website — then tracks conversion goals and target audiences so you have everything you need for Remarketing in Paid Search. The way these three see it, remarketing is like asking someone out on a date. At first, the other person might show some interest — then, it’s all about making yourself as attractive as possible, choosing your words carefully and hoping for the best. As a marketer, I'm fond of remarketing because it's extremely effective. It's a tool that I use to be very successful at my job. It allows us to have more personalized experience on the internet. Using data, remarketing and other tools, Ben Carson is able to once again tap into the mindset that built his career. Rather than leaning too far in any one direction, he takes pride in finding that “sweet spot” between dating and stalking, over-analysis and educated preparedness, taking advantage of Bing’s growth while simultaneously harnessing its personalization. 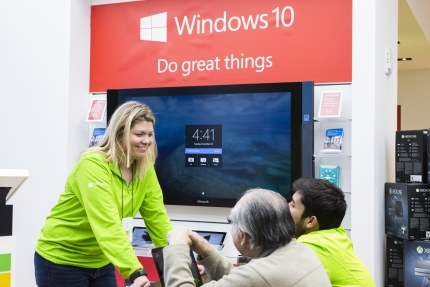 See a quick summary of how the Microsoft Store personalizes the customer shopping experience with Universal Event Tracking and Remarketing in Paid Search.